I remember the feeling of being lost the night that “Acid Rain” was released. Lost in the world, lost in the universe—completely lost within the ocean of myself. The production is heavy, like being caught in a downpour of skin-melting emotions. 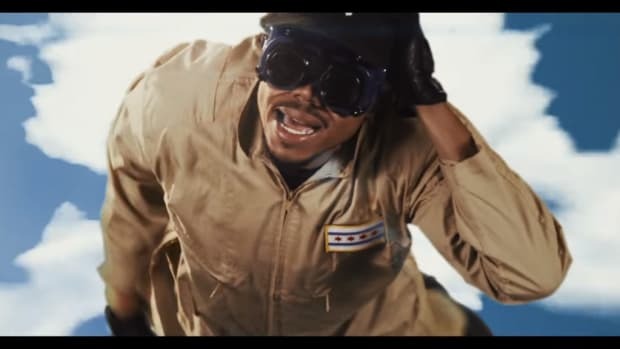 Chance’s imagery is poetic, introspection inspired by the tab that dissolved underneath his tongue; the entire verse submerges listeners in the depths of a mind at the crossroads of breakdown and enlightenment. He confronts the man reflected in mirrors, the death he can’t erase, and the insecurities hidden beneath that cigarette-stained smile. It makes you feel as if you have to address your own mirrors—face your own darkness—awaiting, like Chance, the face of God. Acid Rap is an album driven by adventure—Chance is like Neal Cassady the way his eccentric style chauffeurs us through madness and nostalgia, fear and loathing, enthusiasm and love—a true coming of age album. The music didn&apos;t hit me with the same dynamic punch as Acid Rap, but I could appreciate he was no longer that artist. 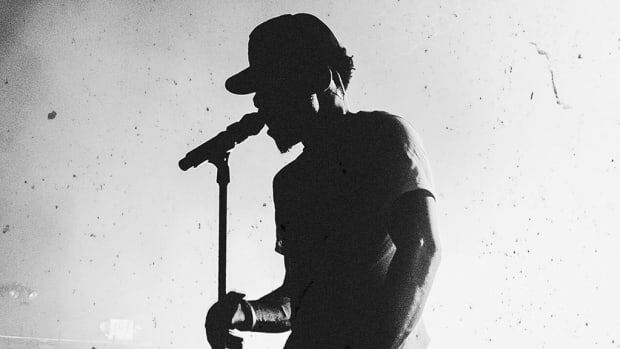 Chance was different, and the music highlighted his newfound growth. Coloring Book is a celebration of blessings. Thankful and full of praise, he isn&apos;t on a soul-searching adventure, and he&apos;s no longer lost in the world, he had found all the things he didn&apos;t have before. God, finally, showed his face. 2016 marked the return of Chance as a solo artist, but also the year he would continue to make headlines for one amazing feat after another. 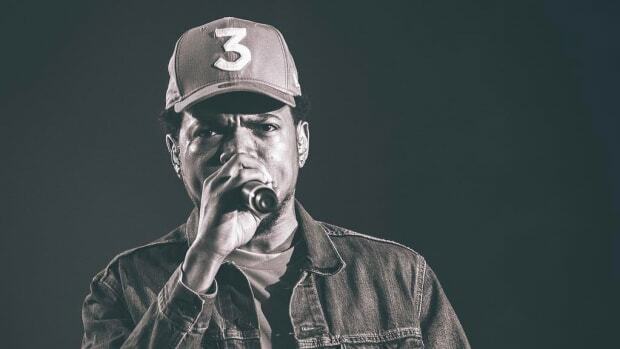 Even before Coloring Book, he started the year with a flawless, show-stealing verse on Kanye’s The Life Of Pablo. In retrospect, it was the calm before a monstrous storm. 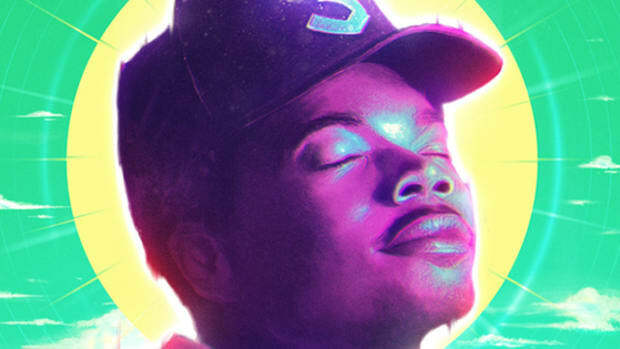 What’s special about Chance’s year isn’t just what he recorded, but how his name impacted the music industry. This year alone he has performed on Saturday Night Live (twice), The Tonight Show With Jimmy Fallon (twice), The Late Show With Stephen Colbert, Ellen and Good Morning America. He&apos;s touring his entire album on television, and his mission to perform every song isn’t a pipe dream, he truly might be the first artist to make this accomplishment happen. Chance also appeared on ESPN delivering a tribute to the late, great Muhammad Ali. His voice traveled across television screens during the Olympics for his tribute to the men’s and women’s national basketball teams in the Nike commercial, “Unlimited Together.” To top off his impressive crossover onto television, Chance somehow scored a starring role in a Kit-Kat Halloween commercial. 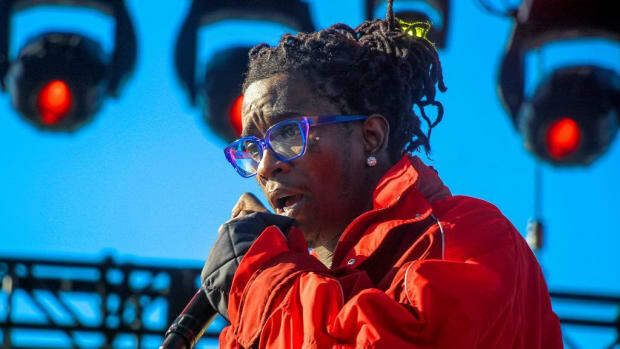 The Chicago rap star is slated to star in his first feature film, Slice, next year. 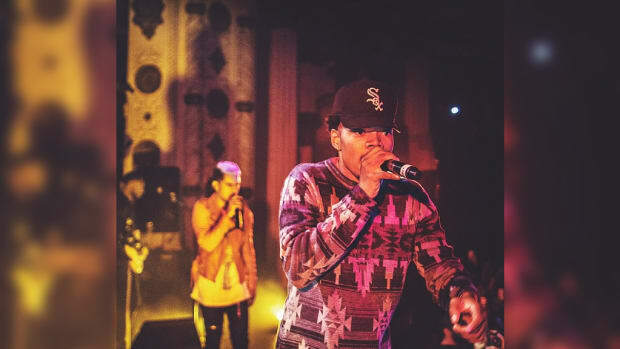 This year it was impossible to avoid Chano—his face, his name, and his voice were everywhere. This is the year that he rallied the troops to change the GRAMMYs, and even if he’s not credited for impacting their decision, he was one of the most vocal voices to push the idea. Winning a GRAMMY for Coloring Book would be the giant cherry on top of all that he’s already accomplished. 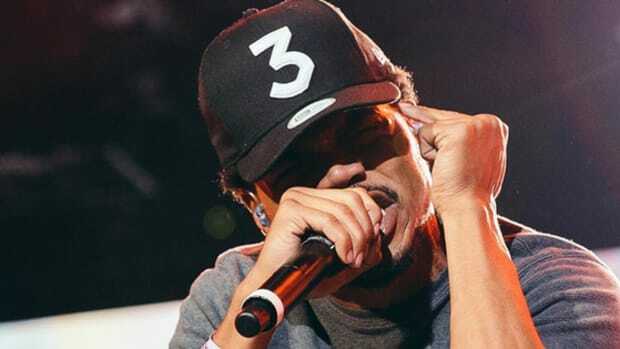 Everything Chance has done this year was underneath the umbrella of independence. On one hand, he reminds me of Steph Curry’s 2015 NBA season—when Steph appeared more like a Greek god than a natural-born Akron, Ohio man. Steph seemed to play with a skill set few men will ever acquire, a gift you couldn&apos;t buy; I’m certain he inspires other aspiring ball players, but it’s hard to watch Curry play and think, “I can do that too.” That’s how I see Chance: an inspiration, but the trail he’s blazing is not a path that can be easily followed. It might be downright impossible to run after his footprints. Chance is special, what he’s accomplishing is special, and it’s important to acknowledge that we are witnessing something truly great. He’s maneuvering through music like a man that can overcome any wall. He’s changing rules by playing by his own, encouraging out-of-the-box thinking by never living in one, and making each move bigger and better than his last. 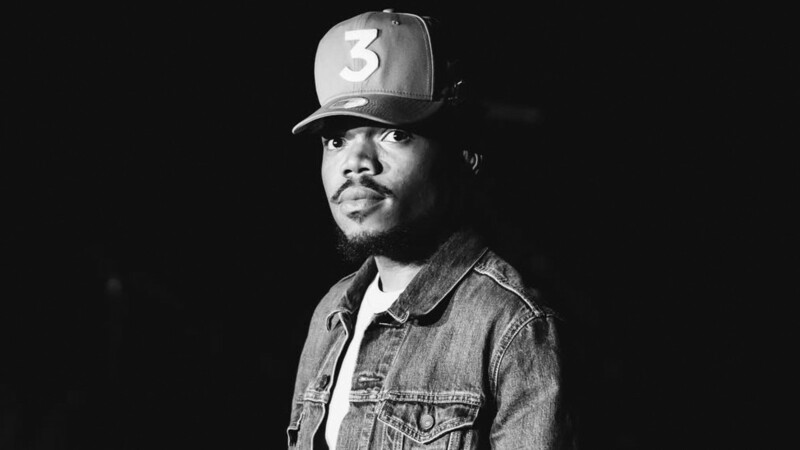 He went from wearing Sox hats to collaborating with the White Sox and New Era, from throwing after-school music programming for kids in Chicago to hosting his very own festival, from his dad working with the president to him leading thousands of young voters to the polls—it’s simply incredible all he can do with his music. The more I think about it, the more Chance reminds me of Disneyland. He is this image of positivity, fun, and growing larger than life. His music has become more family friendly, it may have lost a bit of edge, but you can still enjoy it as an adult. Even if you outgrow Disney, you never outgrow the memories. Chance may not be the same rapper who appeared on Acid Rap, but he’s evolving into a much bigger entity. 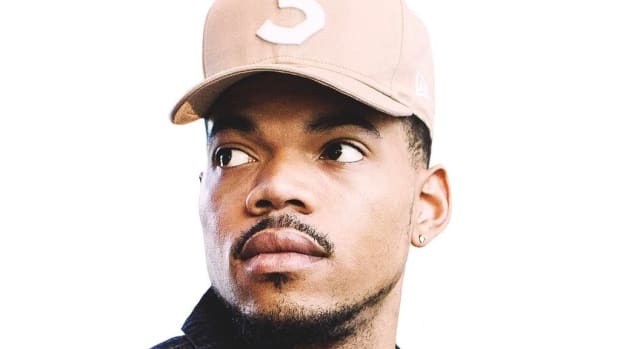 He has seen the face of God, and now the world will have to become accustomed to the face of Chance—Chance The Celebrity, Chance The Humanitarian, but most importantly, Chance The RAPPER.